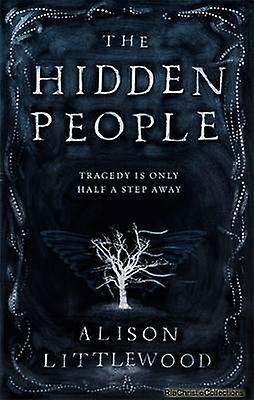 Alison Littlewood, The Hidden People. Jo Fletcher Books, 2016. Pp. 384. ISBN 978-1-84866-990-1. £14.99. I’m going to make this clear right out of the gate; I went into this book with a certain amount of trepidation. Some time ago, I read Littlewood’s first novel, A Cold Season, and I honestly wasn’t impressed. I found it predictable, riddled with plotholes, and starring a heroine whose decisions I could not fathom. On the other hand, I’d encountered a number of Littlewood’s short stories in the pages of various Best New Horror and Best Horror of the Year volumes, and frequently found them amongst the most enjoyable in the books. Well, let it never be said that I am a woman with a closed mind; I decided to give Littlewood a second chance. 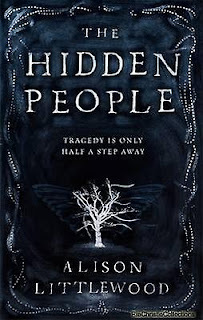 And a dark, gothic, period novel featuring a murder, faeries, and mysterious pregnancies seemed like just the ticket.